Many Christians know that God created the heaven and the earth. 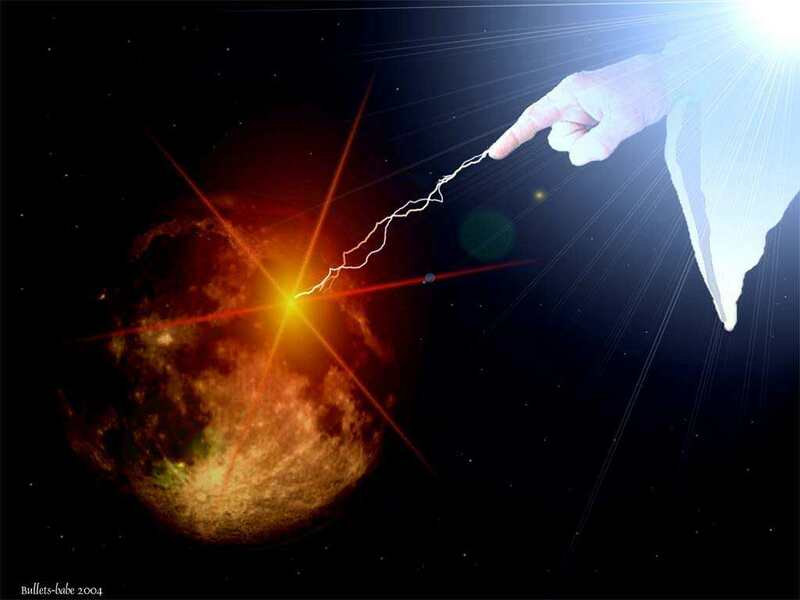 There are many that believe that Jesus pre-existed with the father so Jesus Christ created the heaven and earth. They are partly correct. Jesus is both God and man, but Jesus never existed until he was conceived in the womb of Mary and born. 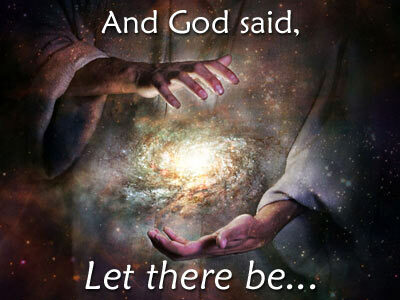 I would like to take time and show many scriptures that show that God is the Creator and so is Jesus Christ. Jesus Christ is God manifested in the flesh. Hebrews 1:8-12″ But unto the Son he saith, Thy throne, O God, is for ever and ever: a sceptre of righteousness is the sceptre of thy kingdom. 9 Thou hast loved righteousness, and hated iniquity; therefore God, even thy God, hath anointed thee with the oil of gladness above thy fellows. 10 And, Thou, Lord, in the beginning hast laid the foundation of the earth; and the heavens are the works of thine hands: 11 They shall perish; but thou remainest; and they all shall wax old as doth a garment; 12 And as a vesture shalt thou fold them up, and they shall be changed: but thou art the same, and thy years shall not fail.